Hope at the Crossroads is available now! Take a journey with Maddie, a teen mom figuring out life while raising her daughter Hope in the heart of Wine Country. Hope at the Crossroads is now available in print and Kindle on Amazon. This is Book 2 of the Hope series, a trilogy that began with The Road to Hope, and will finish with the release of Book 3, Hope for the Broken Girl, on Feb. 5. I’m about to tell you about the book that almost never was. Every year I write a book for National Novel Writing Month in November. This last year, however, I was stumped. 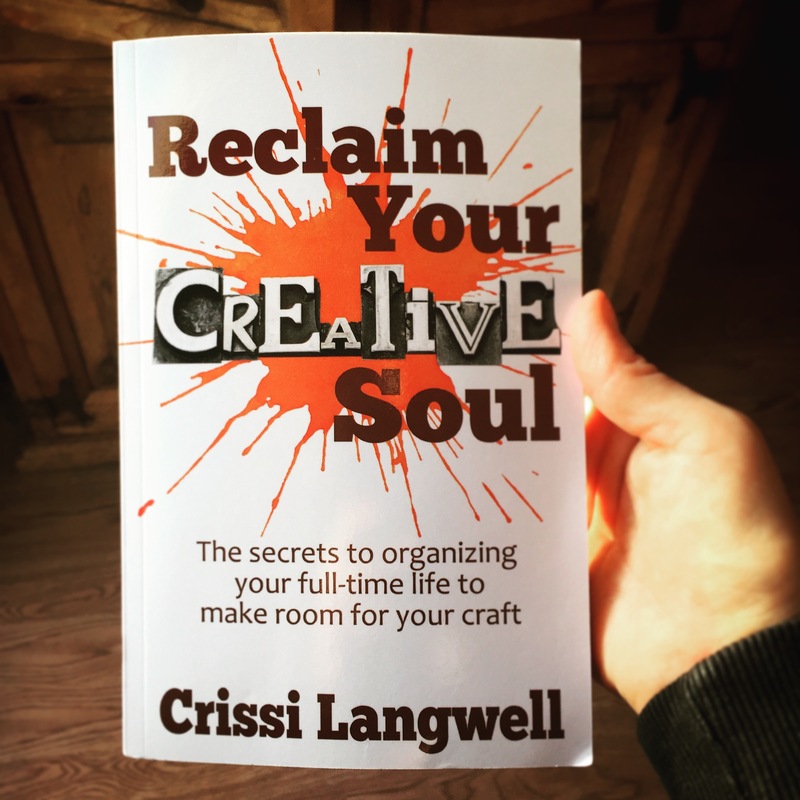 I had just written Reclaim Your Creative Soul, and that book took a lot of energy out of me. I figured I would just skip it this year. But at the eleventh hour before the eleventh month, an idea came to me—why not just have fun with it this year? I know, a novel idea for a novel. And so, I did. Having always been a fan of Peter Pan and Neverland, I began exploring the idea of writing about a character that only got a bit role in the original story: Tiger Lily. I began to develop who she was, where she came from, the values of her people, and her likes and dislikes. Just like Peter Pan is a coming of age story, Tiger Lily’s story was much the same. She became a princess held captive by rules she didn’t appreciate, and with hopes and desires that didn’t fit the mold of her people. Throw in some pirates, a few Never beasts, the Lost Boys, and Peter Pan, and I suddenly had a story. 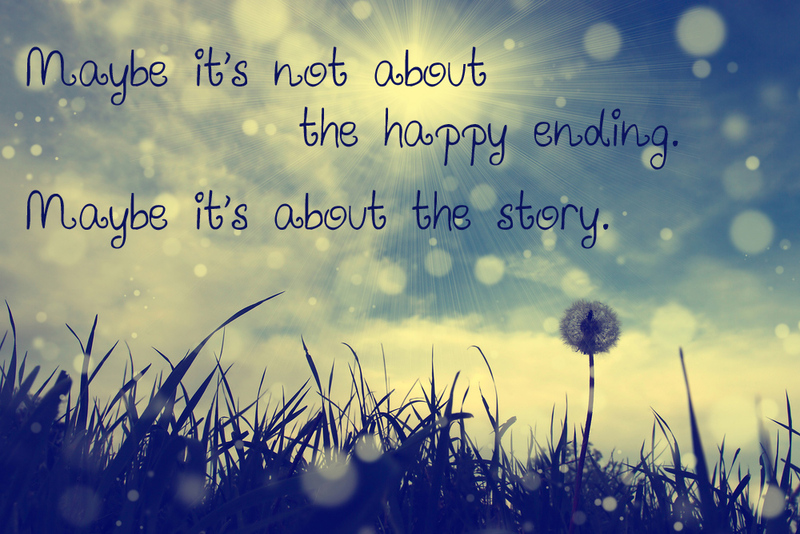 To up the ante, I not only wrote the story, I LIVE wrote it. Many of you followed along as I posted each chapter to Wattpad, allowing you to see the inside process of what it’s like for a novel to be written beginning to ending. While it was just a rough draft, I was pleased with how things worked out as I wrote. Many of you expressed interest as well, anxiously waiting for me to post the next chapter. The story was never supposed to be published. It was just something to amuse myself and a few fans, and nothing more. However, the more I wrote, the more I realized that the story was taking on a life of its own. It was more than just an amusing tale, it was a story that needed to be told. This story became Loving the Wind: The Story of Tiger Lily & Peter Pan, and it just published this morning! For the next few days, I am keeping the Kindle version of this book at 99 cents so that there are no barriers for you to buy this book. This is my gift to you for sticking alongside me, cheering me on, and anticipating this very moment. Please don’t delay in buying this book now, as the price goes back up after the weekend. Furthermore, I have a few contests on my Facebook page if you’d like a chance to win the print version of this book. Just look up #LTWgiveaways and you’ll find a bunch of contests that are going until Sunday. Thank you for all your support, and happy reading! If you’re a Kindle reader, Loving the Wind is now available for pre-orders! Even better, it’s temporarily discounted to 99 cents! Read the untold story of Tiger Lily and how she met Peter Pan in this fun prequel to J.M. Barrie’s Peter & Wendy. Crissi’s latest book, “Loving the Wind” is a fun new dimension to the Peter Pan stories we know and love. She captured the voices of the characters so well, I felt like I was a pixie on the wall watching the whole time. 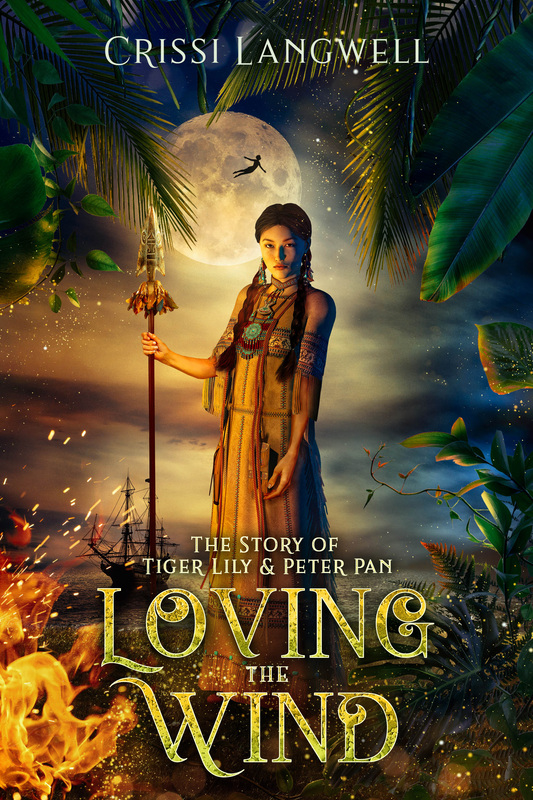 It takes us to Neverland through the eyes of Tiger Lily, a young native girl who is mentioned in the original stories, but not much is known about her. Tiger Lily’s story as told by Crissi is deep and rich. We get to experience her adventures from just before she meets Peter in the belly of a pirate ship to the end of the book (but not the story, hopefully!!) as a wise young woman in her tribe. She takes us with her as she learns what it is to love her people as a leader. Tiger Lily is the girl I want to be when I grow up. Brave in spite of her fear, bold in standing up for those who had no voice, humble in her accomplishments, and open to the lessons in hardships she experienced. She’s wise and graceful in the end, when she’s finally accepted the path that is before her, unexpected as it is. So, the question is, should you read this book? If you appreciate a new angle on the characters we’ve met before, absolutely. This is a fun, easy to read story. It flows along nicely- not too fast or slow. Plenty of action, some really great lessons, and friendly enough for families. This is a coming-of-age storybook I’ll encourage my own daughter to read when she’s old enough to appreciate it. Thank you Crissi for the amazing gift of this story! P.S. Would you like a chance to win a print copy of this book for free? Follow me on Facebook and take part in my 6 Days of Giveaways. 3 years ago this month (March 16, 2013, to be exact), I published my very first book. I didn’t know what I was doing, and I had big visions of everything I would do with the millions I would be raking in. Obviously, I am still working on reaching millionaire status. I did, however, accomplish my #1 goal in life—I wrote and published a book. Today, I have published my 7th book. And I did it while holding a full-time job, raising a family, volunteering with my church and my writing group, and still having a life. I’m not saying this to brag. Don’t get me wrong, I’m proud of my accomplishments. But more than that, I am adamant that if I can write 7 books in 3 years while carrying on a full-time life, so can you. Why not make someday TODAY? 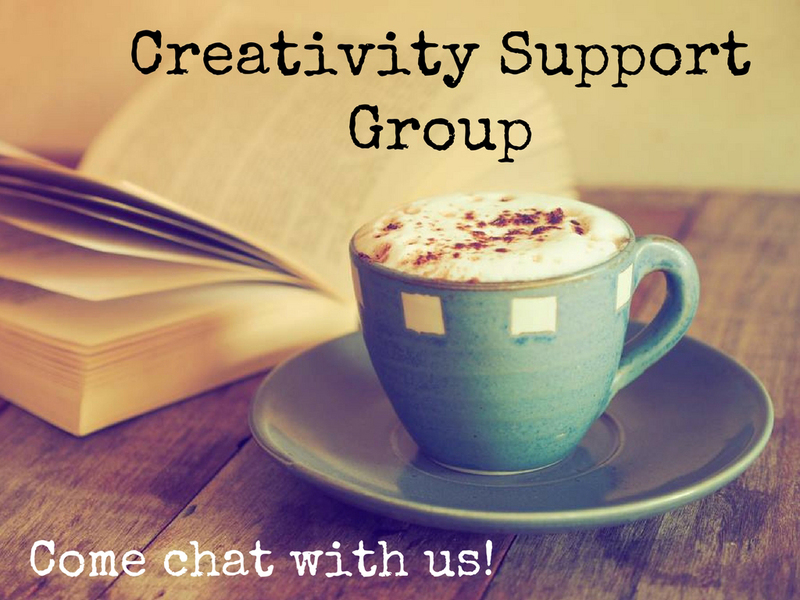 In Reclaim Your Creative Soul, I share the secrets to adding creativity back into your life, even if you feel more than busy. If you wish you had the time for your art, then know that I wrote this book for you. And because I don’t want anything to stand in your way of reading this book, I am offering a discounted price TODAY ONLY. Purchase your copy at bit.ly/creativesoulbook. Thank you! And I’m so excited to hear about all the creative things you’re about to accomplish! 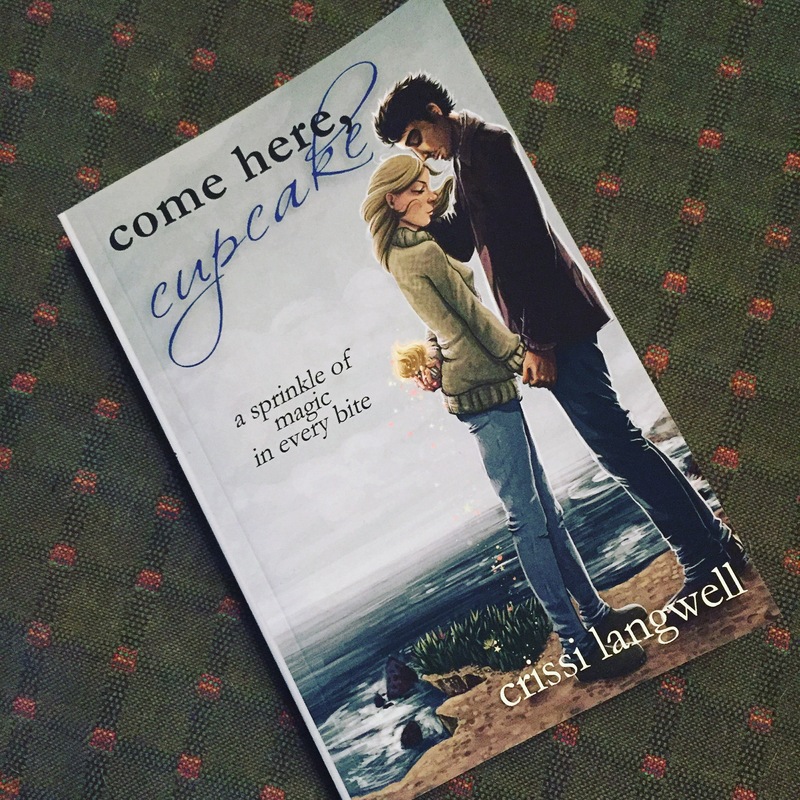 Read more about this book at crissilangwell.com/come-here-cupcake. On November 1, 2011, I embarked on a writing adventure called NaNoWriMo, also known as National Novel Writing Month. The goal was to reach 50,000 words by November 30th, and I was bound and determined to meet that goal. During those thirty days, I poured my heart out in a reckless rough draft that mingled real life with fiction, unleashing a few hurts and hardships I’d suffered in life—the death of a child, poverty, young pregnancy, heartbreak—and allowed my characters to suffer on my behalf while I healed. In doing so, I fell in love with my characters, Maddie and Jill, two women who suffered terrible loss and found strength in the rebuilding of their lives. This book is The Road to Hope, and tomorrow I will finally be able to share it with all of you. In many ways, it’s a love letter to the darker times of my past. And it’s a letter of hope to those of you who may be in the thick of it. Note: This book is not available publicly for other e-readers. However, contact me if you read on a non-Kindle device and we can work something out. If you are part of my newsletter email list, you have already seen the cover of my upcoming book, The Road to Hope. If you’re not, shame on you. 😉 You can remedy that by clicking here. I especially love the vineyard on the front cover of the book. It was taken in Sonoma County (where I live) by local author and photographer, Kent Sorensen. You can check out his photography at kentwsorensen.com. And now for surprise #2. 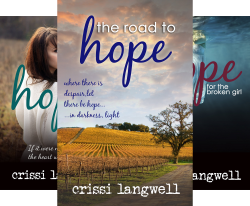 The Road to Hope is available for pre-order for Kindle readers RIGHT NOW! I am keeping the price at $2.99 through the book’s first week so that all of you can get it at a lower price. After that, the price goes back up. So be sure to order it soon to secure the lower price. And now for a little bit of news for those of you who read on eBooks that are not Kindles. I have decided to sell the eBook version of The Road to Hope on Amazon only, at least for the next three months. If you read books on a Nook, Kobo, etc., contact me and we can work out a way for you to still be able to read it. For print readers, never fear. 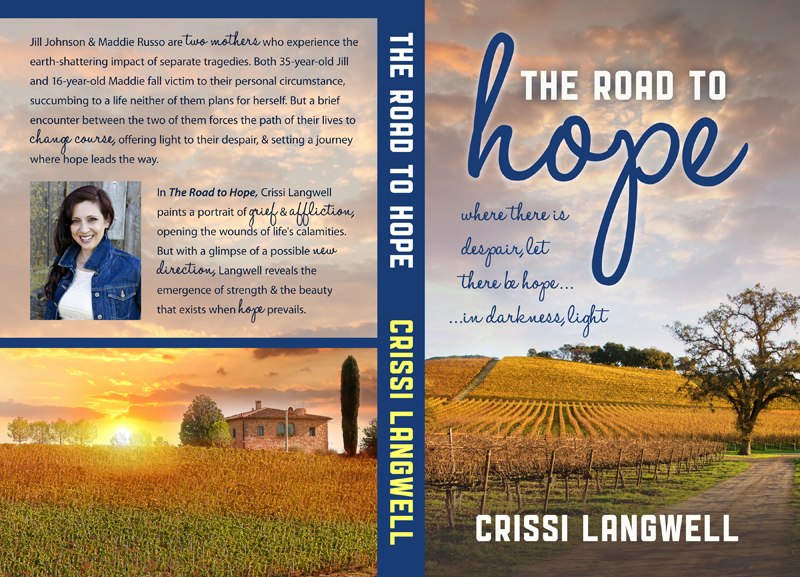 The Road to Hope will be available across the web in book form, beginning October 15th, and eventually at Copperfield’s in Sonoma County. YA paranormal ‘Forever Thirteen’ is only 99 cents! Sorry for my absence here. I’ve been living in my writing cave lately, pounding out my latest novel that’s shaping up quite nicely (if I do say so myself!). Some things have been placed on the back burner, and this blog, unfortunately, is one of them. But I promise you all a more worthy blog post, and eventually (eek!) some sneak peeks into my work in progress. However, I do have a little bit of news now. My newest novel, Forever Thirteen, is available for only 99 cents for Kindle readers! A discount on this book is rare, so it’s kind of a big deal. If you’re interested, go check it out now. After this week, it goes back up to $3.99. That’s all for now. Hope you’re having a fabulous week! It’s finally here! Forever Thirteen is here! And heads up, if you’re buying for Kindle, it’s $2.99 for this week only to celebrate release week (after that, it’s $4.99). 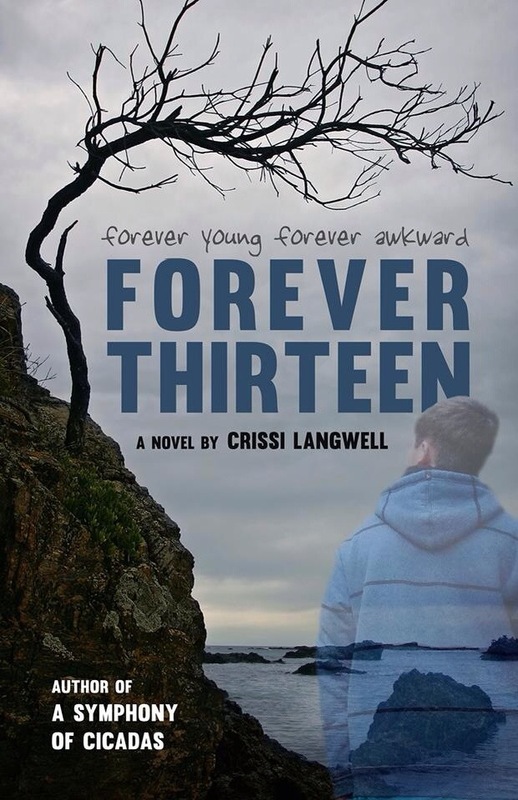 Find out more about Forever Thirteen at crissilangwell.com/forever-thirteen. The other day I showed a co-worker my new poetry book, Everything I Am Not Saying. She noticed I dedicated it to “Connor”, and wondered who that was. I told her he was my third child who died just a few months before he was supposed to be born. She and I connected over our shared experience of child loss, sharing a few tears over a time when our innocence was replaced by the brutal parts of life – the reality that sometimes children do die. She then read my poem, “Brittle Leaves”, the poem I wrote for Connor after he died. that I think of you most. in the silence of a stilled heart. the hours precious as time slips by…. would you still be here today? that has faded with time. Yet I know you by heart. fluttering faintly from my grasp. with the remnants of trees. 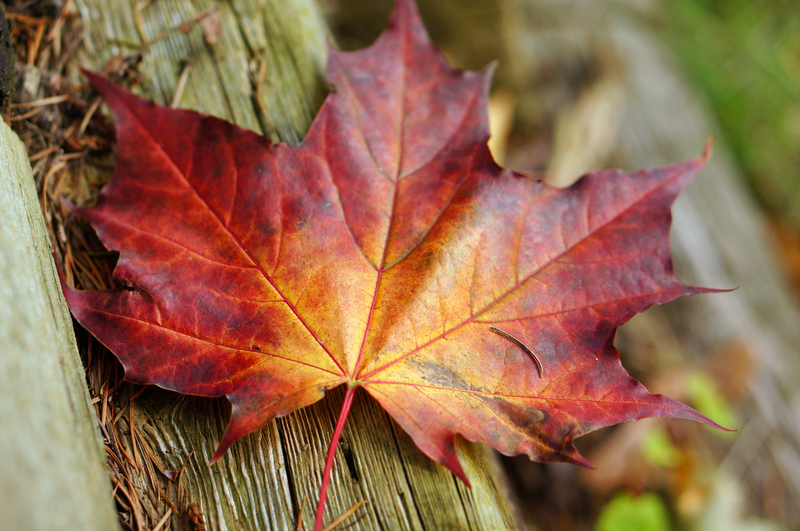 of love for an autumn’s child.